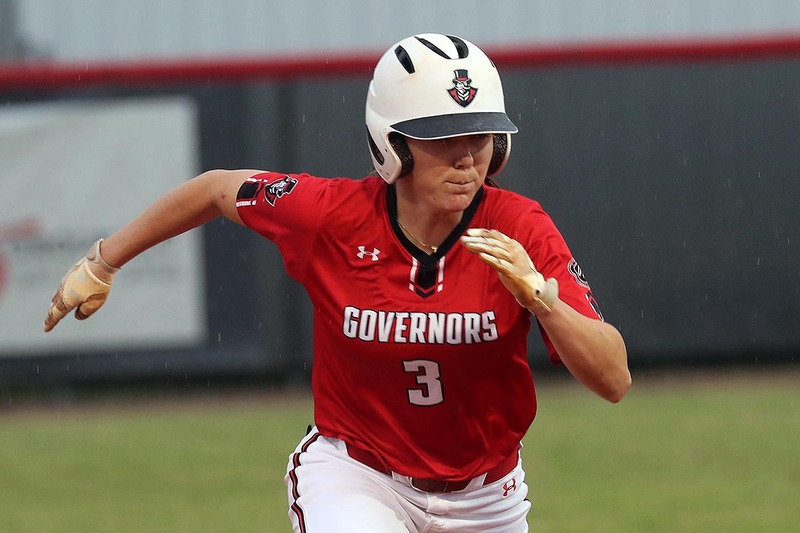 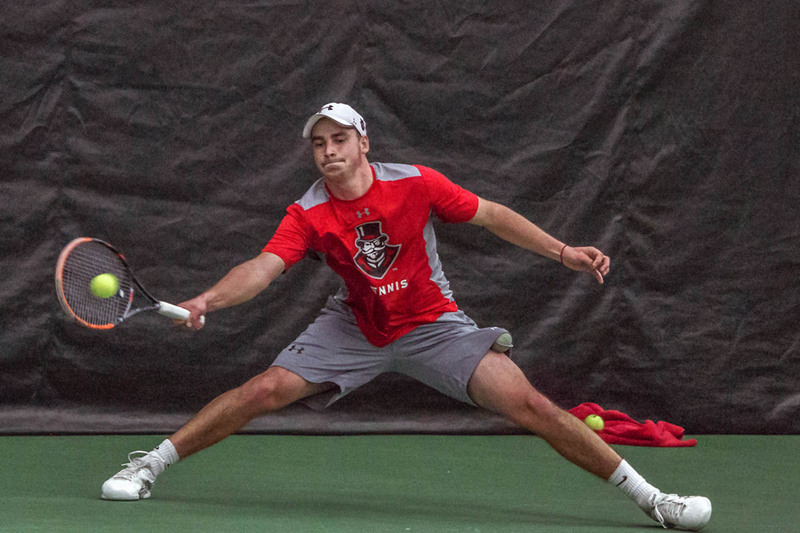 Gardner Webb | Clarksville Sports Network - Clarksville Tennessee's most trusted source for sports, including Austin Peay State University. 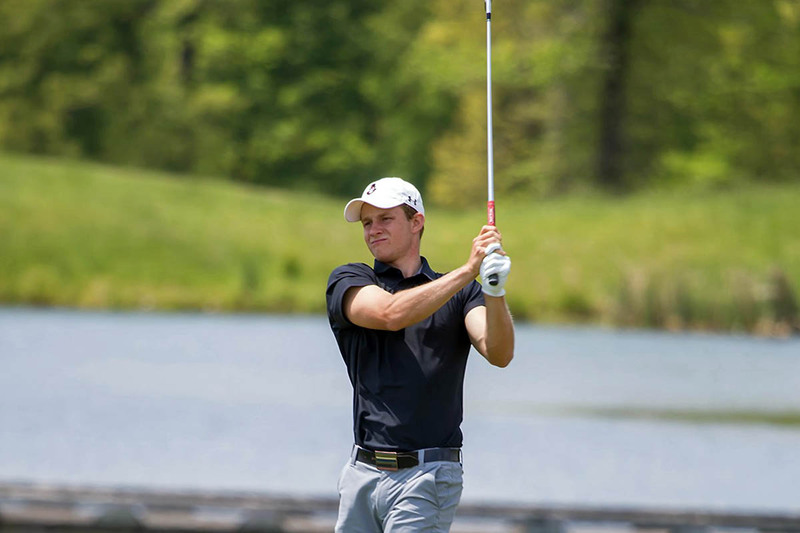 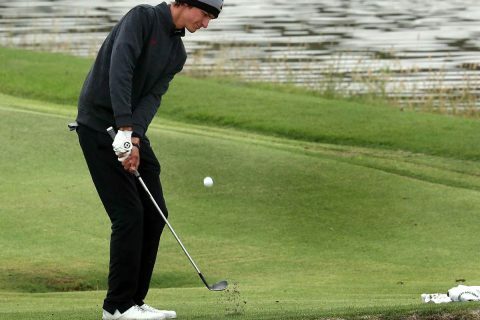 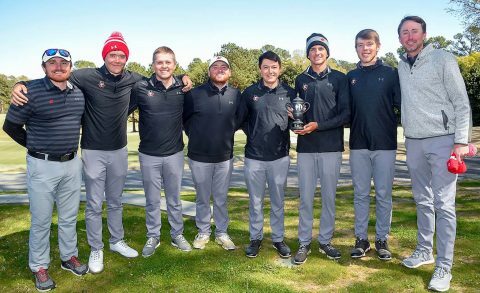 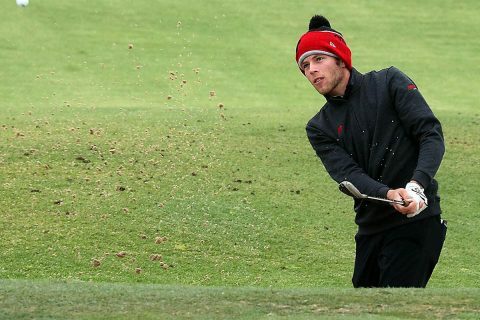 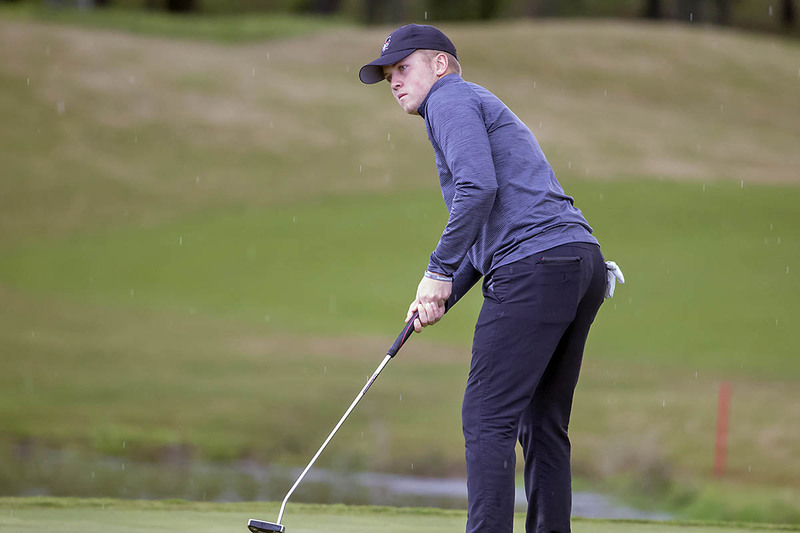 Clarksville, TN – For the third consecutive season, Austin Peay State University (APSU) men’s golf will make the trek to the Sapphire Valley, North Carolina for the Hummingbird Invitational, hosted by Western Carolina at the Country Club of Sapphire Valley. 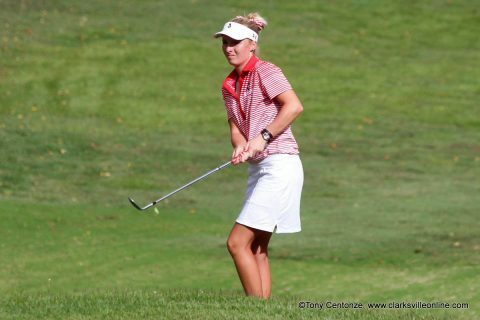 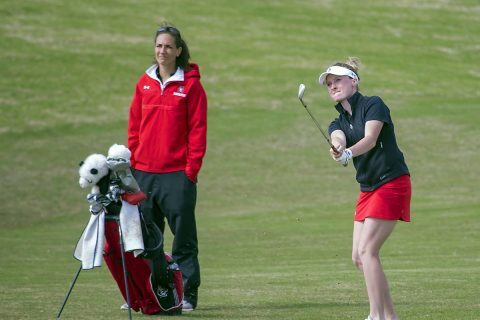 Clarksville, TN – Austin Peay State University women’s golf looks to keep its momentum up as it prepares for its second tournament this week, traveling to Rock Hill, South Carolina for the Winthrop Intercollegiate. 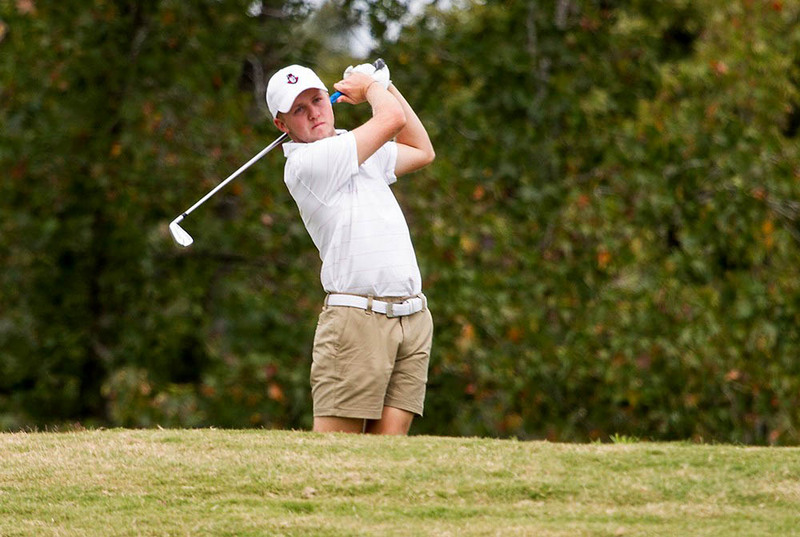 The two-day, 36-hole event begins with a 9:30am (CT) shotgun start at Rock Hill Country Club. Austin Peay Women’s Golf to play in the Winthrop Intercollegiate Saturday and Sunday.